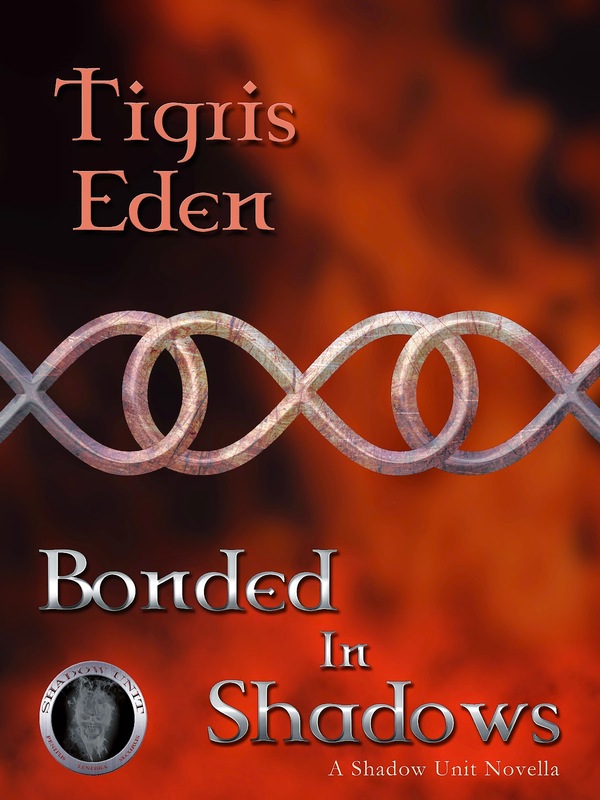 Today I have a quick top five list from author Tigris Eden as part of the Bonded in Shadows tour, brought to you by LitConnect. Tell me, have any of you read Tigris Eden before? I haven't so I welcome your input! Don't forget to enter the giveaway either! An avid reader, Tigris enjoys an eclectic range of authors. Some of her favorite titles are Animal Farm, Slaughterhouse Five, Stephen Kings, The Stand, and Big Bad Wolf, A light in the Attic, Jane Eyre, The Color Purple, Oh the Places You Will Go, The Secret Garden, and Menefreya in The Morning. Just to name a few. 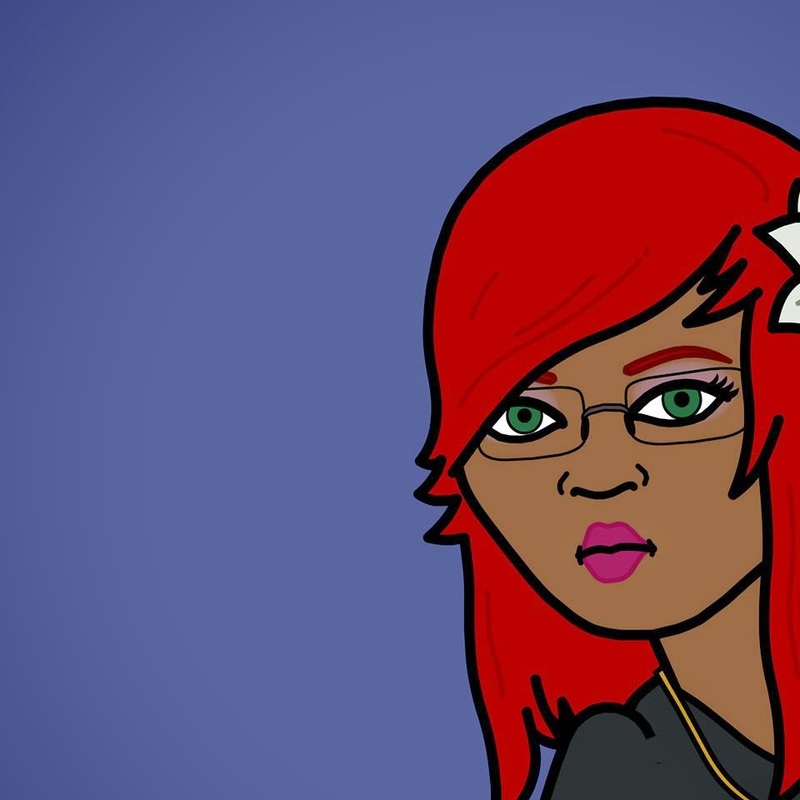 You can find Tigris on Twitter, Facebook, and at her website! She was my first journey into PNR with Demons! 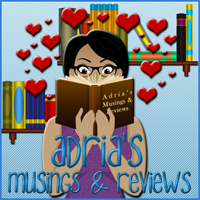 Hot ones at that and there is always enough action to keep me on the edge of my seat! Because his words are poetry in motion and move my soul every single time I read his words! Because Werewolf Sandwiching is in! & So are HOT COPS! Her words make images in my head while I’m reading! I feel like I’ve gone to a night out at the movies! When a family celebration threatens to turn into a disaster, there is only one person to blame- Asia Thompson, a member of the pack who also holds the title of Draven’s former first love. After fighting almost impossible odds, Jes and Draven are finally together, but emotions are high strung now that Asia has shown up unannounced with the intention to take what she thinks she’s entitled to, including Draven. Dealing with the protocol of Draven’s pack leaves a sour taste in Jes’ mouth. She’s battled every inner demon she has in order to be with her man. She wants their family to be first, not second which is easier said than done when she feels Draven is choosing his pack over family. The pack has a way of digging their claws into their happily ever-after, pulling Draven further and further from his family’s needs. With Asia’s manipulative schemes combined with the conflict over their daughter’s birthday ritual, the couple’s bond is truly tested. 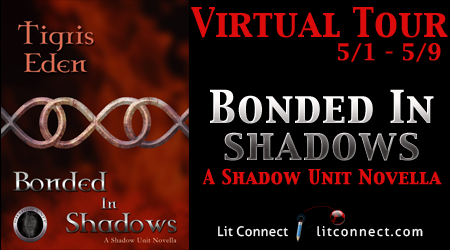 Join the members of Shadow Unit as they celebrate Family, in Bonded in Shadows a Shadow Unit Novella.